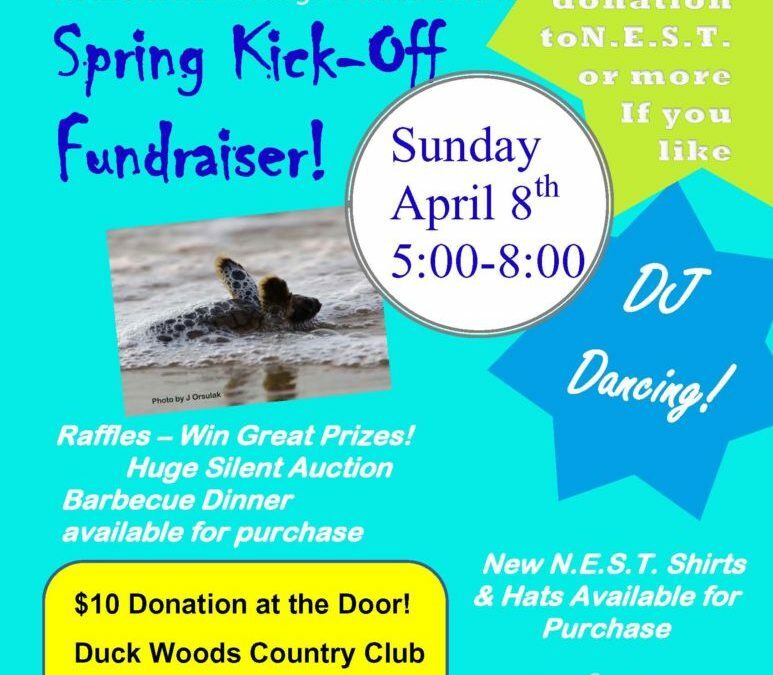 Join us on April 8th for the Annual N.E.S.T. fundraiser! 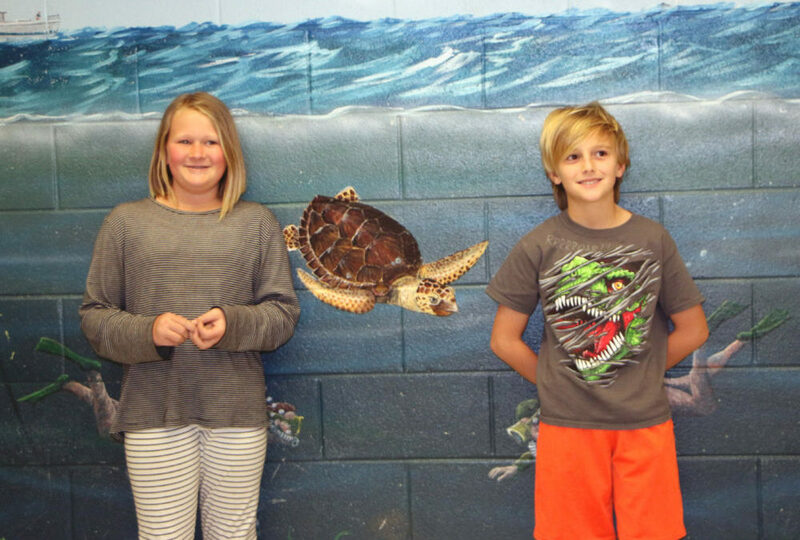 Jan talks rehab: 188 sea turtles rescued! Ten sea turtles released at Coquina beach!